The Alliance Theatre’s Teen Ensemble performs a new version of Antigone, a clash between the ancient tragedy written in 441 BC. and a interpretation of it set in the ‘90s. 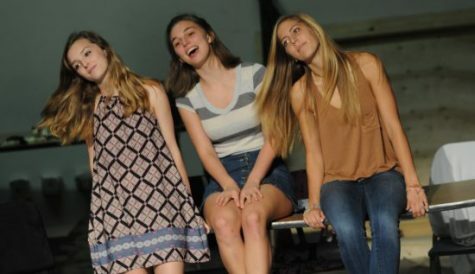 The Teen Ensemble, a group of young artists who are taking their work to a whole new level, showcases its talent in productions several times a year. Antigone opened on April 30 and will conclude its run on May 9 on the Hertz Stage. While this show may be a teen production, it is a fun and humorous way to spend an evening while supporting aspiring actors. 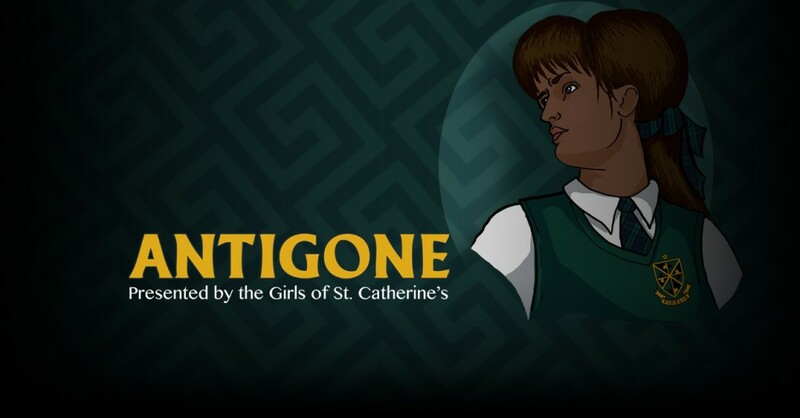 The updated version of the play is set at St. Catherine’s, an all girls Catholic school, the drama department prepares to put on a production of Antigone; however, as the opening night looms, the girls’ personal problems begin to interfere. The lead of the production, Marilyn, begins to have private rehearsals with the director to do more than rehearse lines. As the drama increases in their lives, it carries into production, which may not be able to make it onto the stage. The show is 90 minutes with no intermission. Tickets are $10 per person, and amusement is guaranteed. While the production is not meant to be a comedy, the plot twists certainly make it one, but it stays grounded with darker elements as well. The mature subject matter, including a teacher-student affair, bullying and discussion of illegal activity, make it a show for a mature audience (16 and above). The Teen Ensemble is represented by six girls in this production. They all show a devotion of their craft and represent schools from across the Atlanta area. After the show, the cast and crew gives a brief talk allowing the audience to delve deeper into the work. While the production is in no way a professional show, it is a well-produced black box theater show that is a delightful way to spend an evening.